After Loblaws merged PC Plus and Shoppers Optimum into one PC Optimum rewards program, many members lost their points. A month later, some customers say they're still trying to get them back. 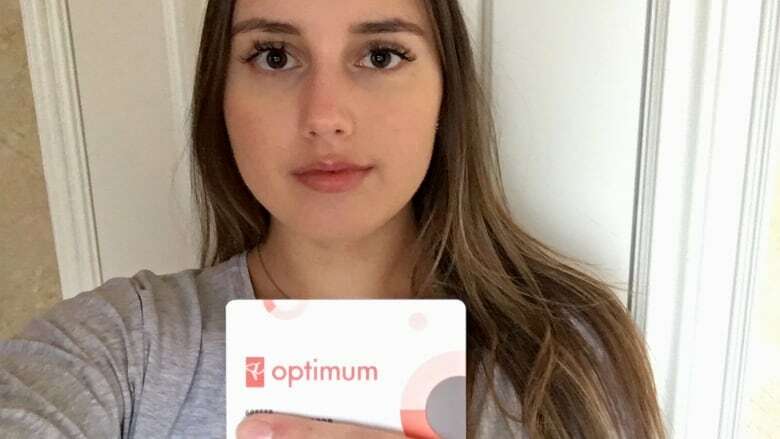 Stephanie Oliinyk is feeling burned by her new customer rewards program, PC Optimum. She says she lost 200,000 points — worth $200 in rewards — after switching to the program, and no one at PC Optimum has helped her get them back. "They're just ignoring me," said Oliinyk, who lives in Oakville, Ont. "I just find it kind of shocking." 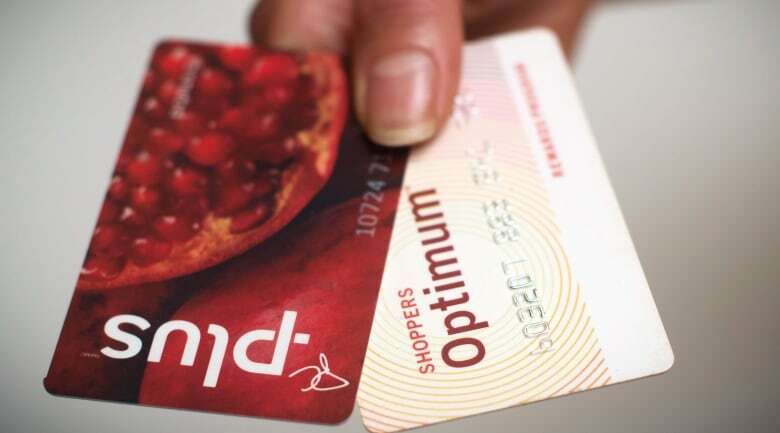 Many members are still facing problems after Loblaws merged PC Plus and Shoppers Optimum into one rewards program, PC Optimum, on Feb. 1. The new program has had technical glitches, leading to hundreds of complaints on social media. Many of those concern the disappearance of customized offers for members based on their buying history. But even more upsetting for some members is the fact that they're missing points and, a month later, there's still no word when they'll get them back. "It's very frustrating and I feel like I'm not going to get my [points] now," said Oliinyk. However, Loblaws says members shouldn't despair. The retailer says most of the six million users who've made the transition to PC Optimum have done so with ease, and that it's working hard to resolve problems still plaguing just "a fraction" of its members. "We are aware that the transition has not been smooth for some," spokesperson Catherine Thomas said in an email to CBC News. "They have our full attention." <a href="https://twitter.com/pc_optimum?ref_src=twsrc%5Etfw">@pc_optimum</a> are you not answering people's dm questions anymore? Been waiting days for an answer about my missing points. Zilch. <a href="https://twitter.com/pc_optimum?ref_src=twsrc%5Etfw">@pc_optimum</a> Lost 90,000 PC points when i linked my cards. Did point inquiry and case was closed by sending information on how to link card. CARD IS LINKED the points are missing! Not happy. Oliinyk's troubles began the day after the merger. She says she tried to redeem 200,000 points for a $200 purchase at Shoppers Drug Mart and the system crashed. "[The cashier] was telling me how the transition was basically a mess and that she was sorry but she couldn't redeem my points," Oliinyk said. Even though the transaction didn't go through, Oliinyk says 200,000 points still disappeared from her account. She repeatedly complained to PC Optimum by email, but got no resolution. So on Feb. 20, she contacted the program on Twitter and immediately received a request for her account details. She sent her information that same day, but hasn't heard anything since. "It's just unacceptable," Olyiink said. "Everybody seems to be having issues and they're not really responding." PC Optimum member Kinga Fronczak is also still searching for her missing points. When she downloaded the new PC Optimum app on Feb. 1, she was unable to link it with her previous PC Plus account. As a result, she says she lost her 137,000 points — worth $137 in purchases at Loblaws stores. Over the past month, Fronczak, who also lives in Oakville, contacted PC Optimum many times on Facebook and by phone, but with no luck getting her points restored. "It's frustrating," she said. "We're all busy people. These are our points. How much longer is this going to go on for?" She did have one glimmer of hope when PC Optimum sent an email informing her she had been gifted about 200,000 points. But it turns out that was a glitch and she's not getting them. Fronczak is now waiting to hear back from a program representative she reached through PC Optimum's online chat option. She says the rep gave her 10,000 bonus points for her troubles, but there's no word yet on the 137,000 points she's still missing. "[The rep] said, 'We don't know how long it will take. We have so many open cases. We don't have enough manpower.'" Fronczak believes Loblaws should have been better prepared for the transition to the new program. "It's like a big cluster mess," she said. "You need to be set up for this." 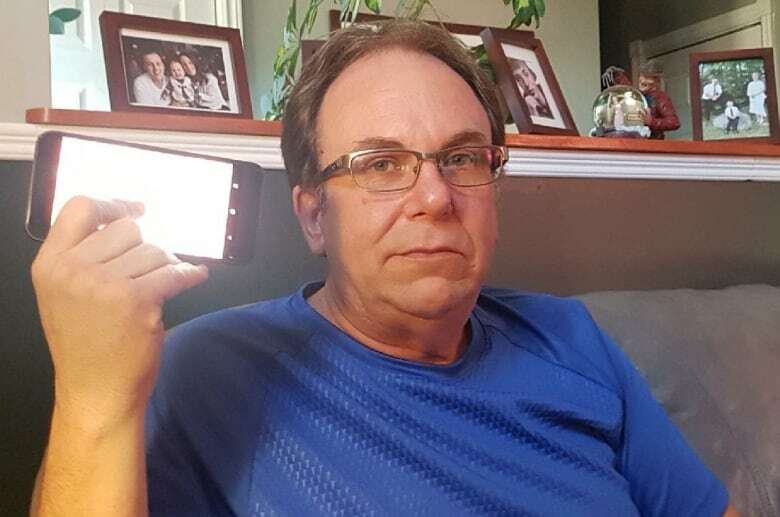 PC Optimum member Rick Lohnes of Bridgewater, N.S., agrees the rollout has been problematic. He says the program's app crashed when he tried to set up his new account and he lost his 36,000 points — worth $36 in rewards. He also contacted PC Optimum several times, and so far, has only received 5,000 bonus points for his troubles. "They were not prepared to do this at all," he said. Lohnes says another problem is that he's no longer getting offers where he can purchase items selected for him based on his buying history, and earn extra points. Many members have enjoyed this personalized perk and are now complaining that it has disappeared. "It's almost like they didn't test [the new program]," he said. Loblaws spokesperson Catherine Thomas says the massive merger has been a success with the exception of a few kinks. "We continue to work through some of the bumps of a project this big," she said. Personalized offers will soon return for all program members, and those still missing points will eventually get them back, she said. "We appreciate their frustration and their patience — and we promise them it's worth the wait." Fronczak says she has already waited a month for the return of her points and doesn't understand the delay. "It's not hard to add points back." UPDATE: A day after this story was published, PC Optimum returned the missing points for all three members interviewed here.